Mill Creek sold West 130 in May of 2014. The community was adjacent to the West Hempstead Long Island Rail Road station (Long Island’s metro rail system), allowing residents to commute into Penn Station in NYC within 50 minutes from their back door. 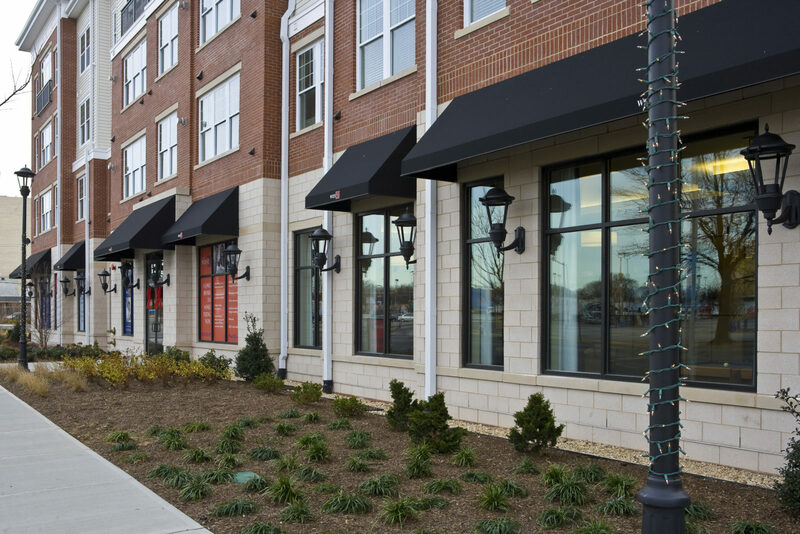 The community was comprised of 150 apartment homes with LEED Gold Certification housed in one four-story building. Individual homes featured 9-foot high ceilings, modern, upscale kitchens featuring islands with pendant lighting, 42-inch cabinets, granite countertops and stainless steel appliances, full-size washer and dryers, and large walk-in closets.